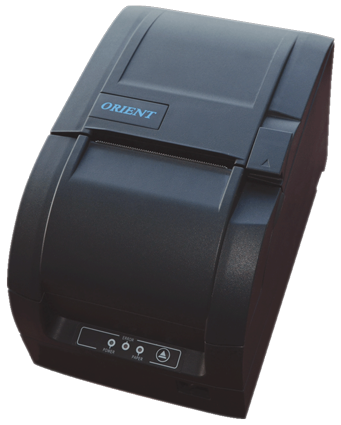 The BTP-M300 from Orient SNBC is a value EPoS impact receipt printer featuring all popular connection interfaces, including USB, Serial and Ethernet.. It is a robust, high performance POS impact printer with bi-directional and two-colour print which is exceptionally easy to use. Reliable and space-saving, this printer is ideal for retail, hospitality, ticketing, logistics and many more applications. The BTP-M300 also has paper saving features, ideal for today’s eco conscious environment.